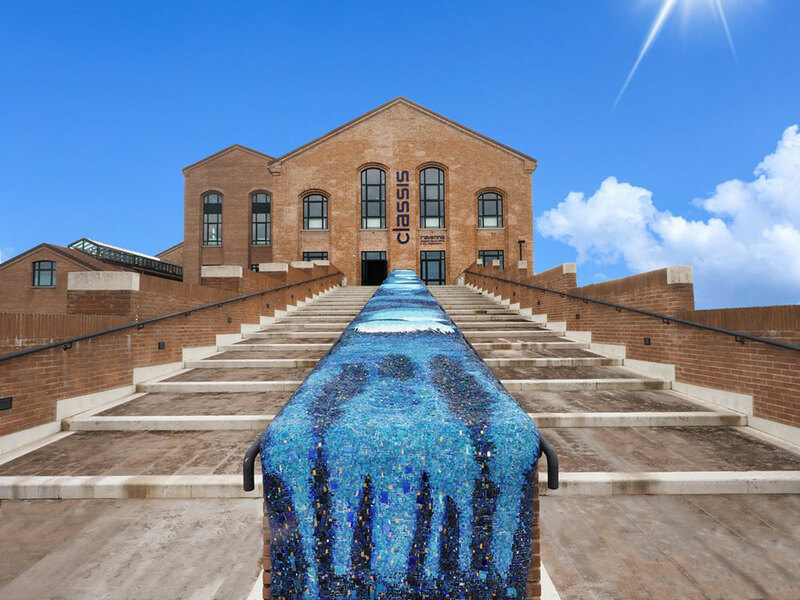 This is the story of a long journey from a distant land, exploring the Mediterranean Sea through its coasts, its history and its words; a tale that will most suitably be told at the Classis museum, the true sanctuary of the history of Ravenna and of its sea. The past and the present of different ports—Athens, Tunis, Palermo—will intersect on stage with several historical figures and instances of daily life, literature, theatre and music. A sea whose history is punctuated with myths, migrations, discoveries and cultural encounters. And in this journey, words are such stuff as routes and coasts are made on, because nothing better than the constant mixing of words and languages, dialogues and visions, can tell us about our common space, history and destiny.